Can't Decide? Ask Decision Wizard Just $99 30-day Trial - Get It Now! Endless possibilities! Expand the reach of your business, build a team of advocates and provide a responsive Online marketing and commerce platform. Arm them with a robust integrated referral tracking commission system then watch your business grow! No per user (distributor) fee. Support Uni-level, Forced Matrix and Australian X-UP. 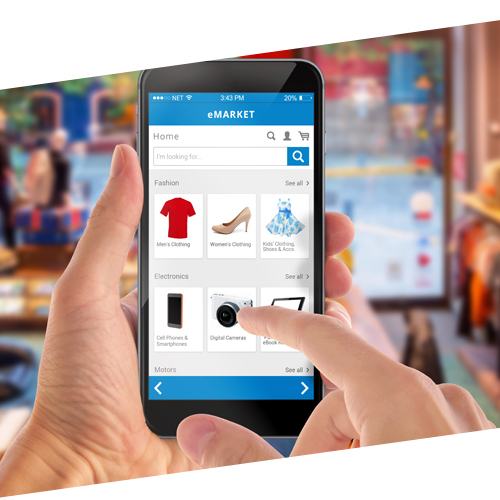 Accept online payments for membership and retail sales transactions. Automatically send a single e-mail response triggered by a submitting form, customer purchases and recruiting activities. Implement an internal social network within the Back Office to help promote sales, training and foster a positive community..
No per admin and staff fee. Mass mail distributors and retail customers. Pass distributor and customer data to third party software. Automatically replicator website(s) for distributors. Provide is free and on subscription. Display custom content on webpages based on certain variables. Use distributor data to further personalize webpages. Provide pre-approved banners, e-mail content..etc your distributor's can use for their online marketing efforts. Display custom content on webpages based on time and/or distributor's rank. Distributors has access to website tracking analytics for their personal replicated site(s). Generate assigned site ids or allow distributor's to customize it. Use social media icons on replicated websites. Replicate cart pages for each distributor. Create coupon code to incentivizes buyers. Easily accept credit cards online. Provide discounts to loyal customers and distributors. Sell Gift Cards to customer to share with friends and families for future purchase. Save valuable time on manual inventory tracking, keeping track of the number of products and variants in stock is done automatically for you. Be accessible on all device screen sizes from desktops to mobile..
Recurring billing for autoships and subscriptions. Distributors have access to vital web analytics. Trigger a commission to a distributor when their customers make a shopping cart purchase. Trigger a commission to a sponsor when a distributor pay a recurring membership subscription. 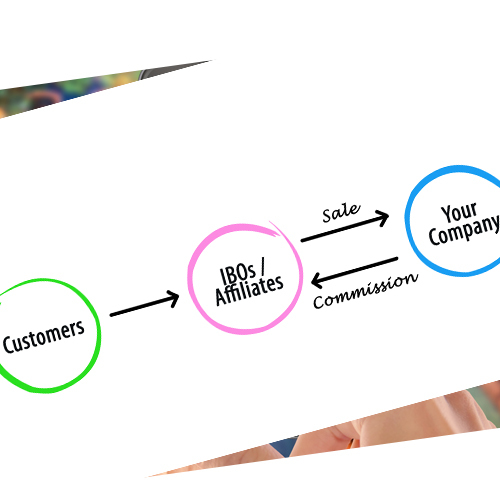 Pay on multiple levels of commissions to distributors. Multiple levels of compensation can be applied to retail, membership, and other types of transactions and/or qualifying actions. 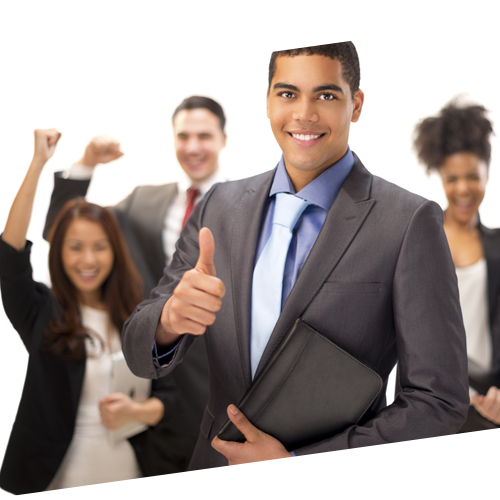 Reward one or more distributors for achieving sales or recruiting milestones. Trigger commissions to distributor(s) for new distributor(S) signups. Both original referrer and current referrer will share commissions from an associated customer purchase. Pay bonus(es) triggered by recruitment milestone. Pay bonus(es) triggered by number of people on specific level of the genealogy when it's reached. Set bonus payout on specific product(s) to incentive distributor to focus their sales activities. Pay the new recruit a signing bonus. This will help encourage new signups. Pay this compensation when a specified number of distributors are reached in a specified level in the network. Distributors are allowed to set markup price on each item in the shopping cart. Distributor and company share predetermine split of the profits. When a distributor earns a commission pay the distributor's direct sponsor a bonus equal to their earned commissions. Set a portion of revenues into a bonus pool. Spread payout of bonus pool based on distributor's rank achievements. Pay additional bonus to upline distributors when they reach a specific rank. Optional Roll-Up is available. Reward a customer who host on virtual party and achieved a specified sales goal. Pay this compensation when a distributor has help their recruits achieve specific activity goal. Allow distributors to track status of their commissions, use it for internal transactions, store purchases and more. 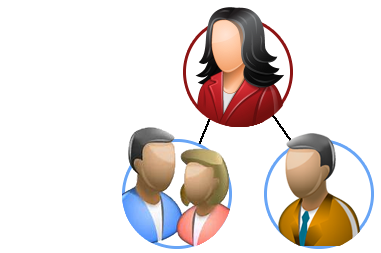 Pay a bonus spread along a line of leadership ranks upline in the genealogy. If any of the upline ranks do not qualify the bonus paid to the next qualified rank. A distributor creates or negotiates a product the company can sell. You can reward this distributor an additional bonus each time this item is purchased from the shopping cart. Pay rewards to distributor for achieving specific milestones. Custom Reward Options: Cash bonus, store credit, product, car, house, vacations...etc. Having a multitude of compensation options help us motivate and incentivize our distributors is absolutely amazing. It essentially put our marketing efforts on autopilot. Compare & Get Started Now! 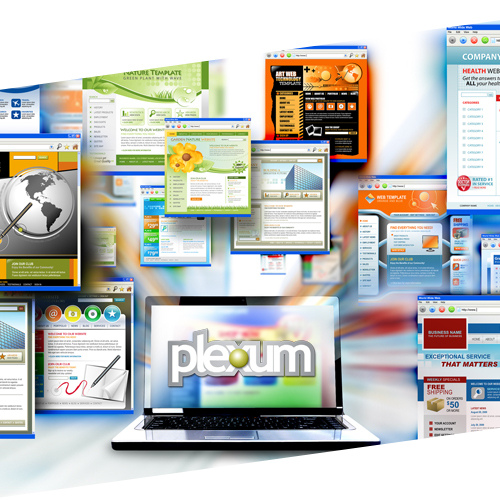 Plexum: Elevate People. 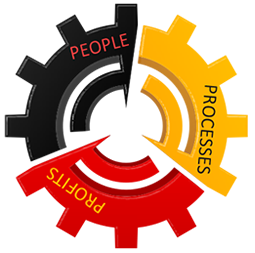 Automate Processes. Grow Profits.